Happy New Year in 2019 from Ghostly Games Entertainment! We are so delighted to start off this year working with many vacation care services. 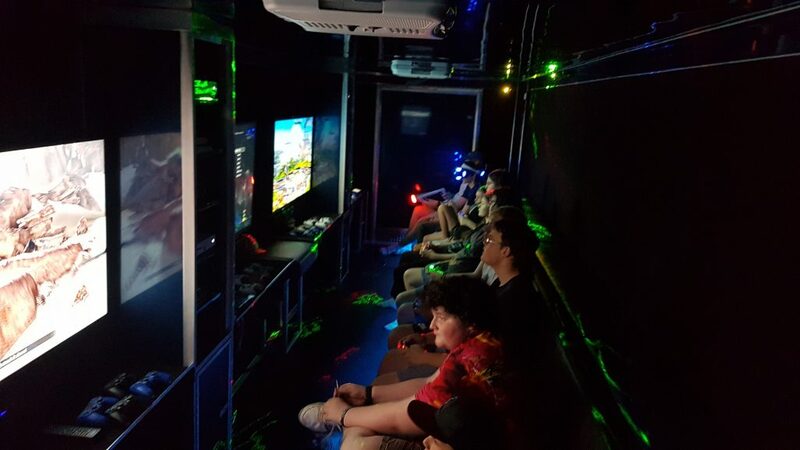 We could not be thankful enough to have this opportunity to entertain children within our Video Game Trailer and Laser Tag services for our vacation care supporters. 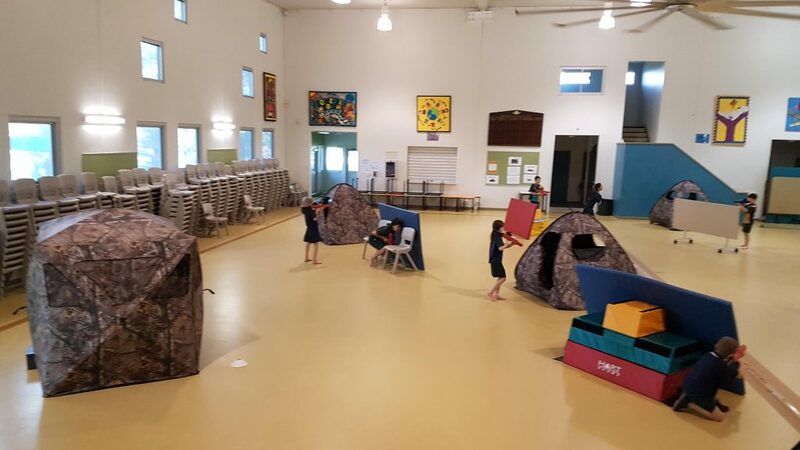 Big Thank you to YMCA Brisbane for the majority of our bookings. 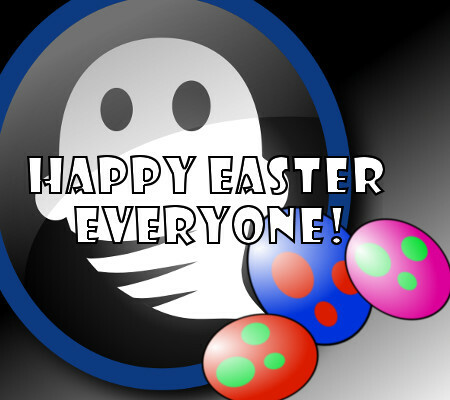 You guys are super great to work with and have so many great people working within it. 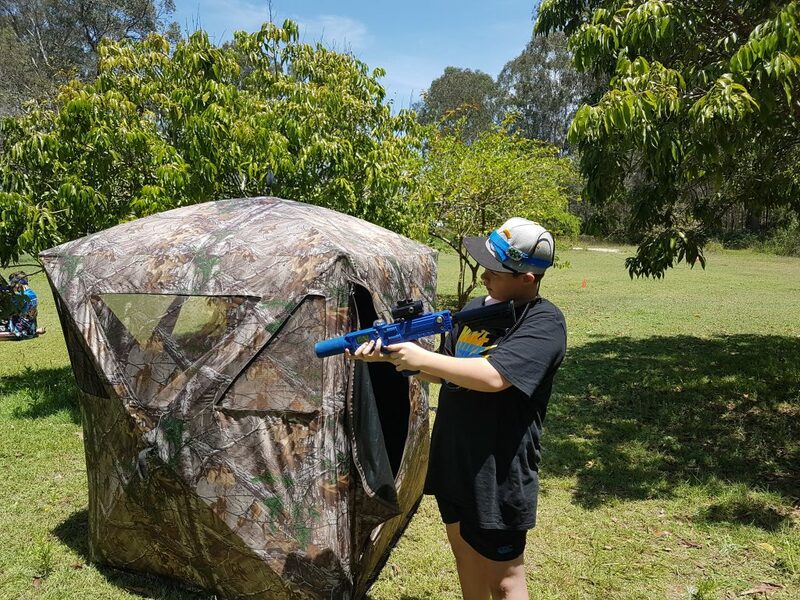 One special mention to YMCA Rochdale, we not only support them with vacation care services but also have a fortnightly laser tag after school care session. YMCA used this service to attract more children to attend after school care programs, and you can see that the children just love it! 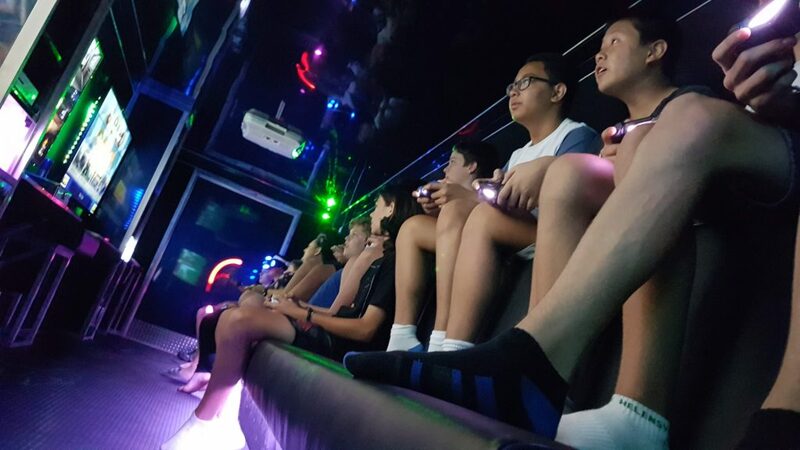 Thank you so much for considering us as your laser tag host and I really hope we continue working with each other in the near future. 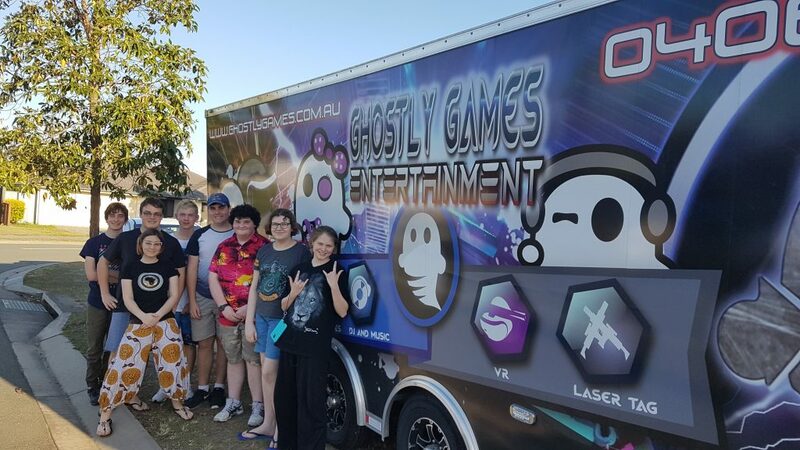 Unfortunately we had some issues with the laser tag equipment, having two of our taggers go “out of action” and some of our bookings had to resort to reducing the number of players play laser tag to 13. We have now received 4 new taggers from the US and we can safely say that they are working and “tagging” our existing taggers as expected. Making it possible to not only have 14 players but 16 PLAYERS at the same time. 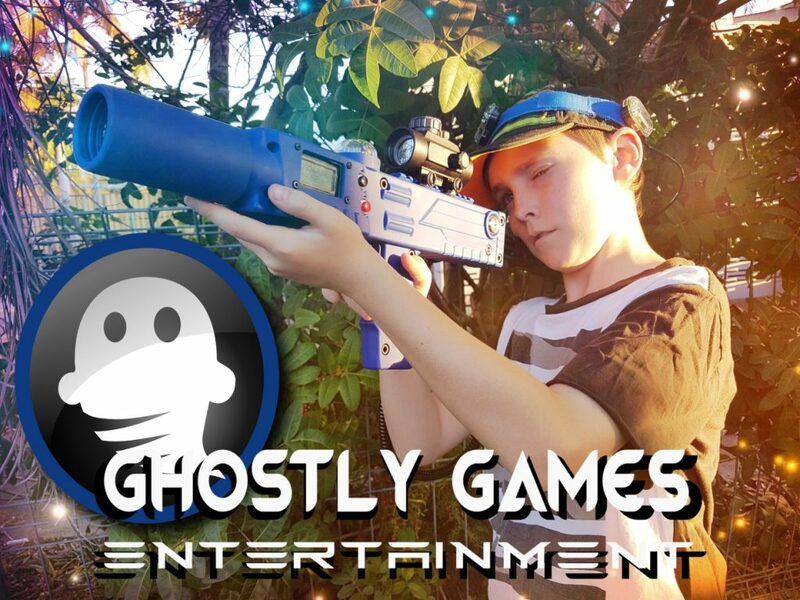 We are “Super” stoked and ready for this Laser Tag Season to arise. We have done some nice minor updates within the trailer as well. We tested and now safely can confirm we have the ability to connect to any of our client’s existing internet connection using our long 50-meter network cable, enabling the internet on all of the consoles situated from within the trailer. 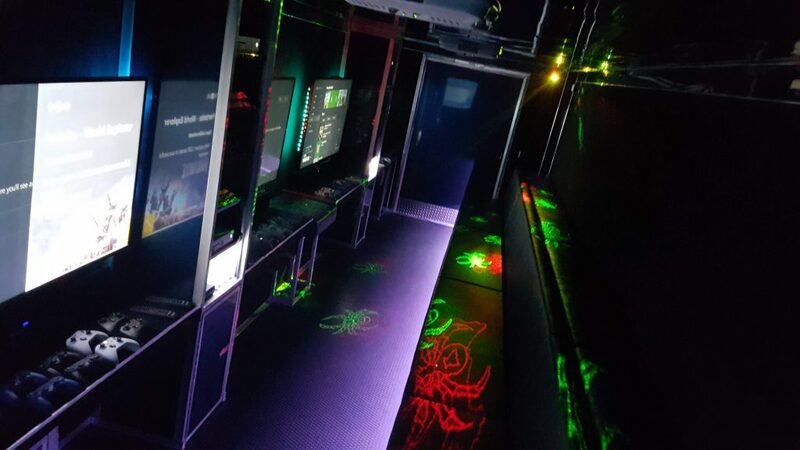 This is a nice touch if we need to have the famous “Fortnite” parties which a lot of children adore. We have also placed some nice “glow” touches within the trailer as well. 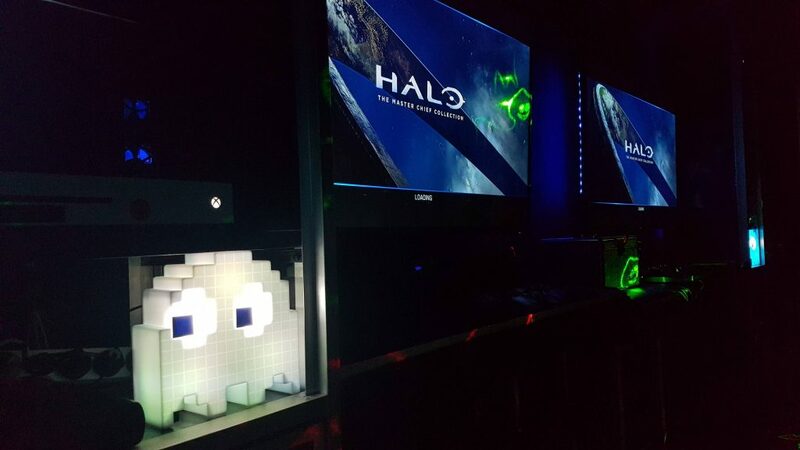 This includes glow lighting behind the TV’s and added some nice cool “Pac Man Ghosts” to enlighten our game towers! 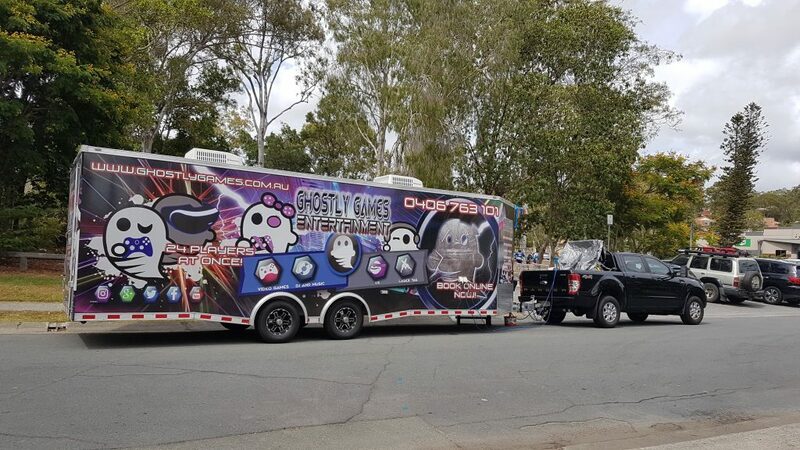 If you have not already done so, please check out our “Trailer Tour Video” to see what’s inside. Our next step is to replace our Wii U’s with the new Nintendo Switches to have the latest Nintendo gaming experience within the Game Trailer. More information when we’re receiving such consoles later on this month. 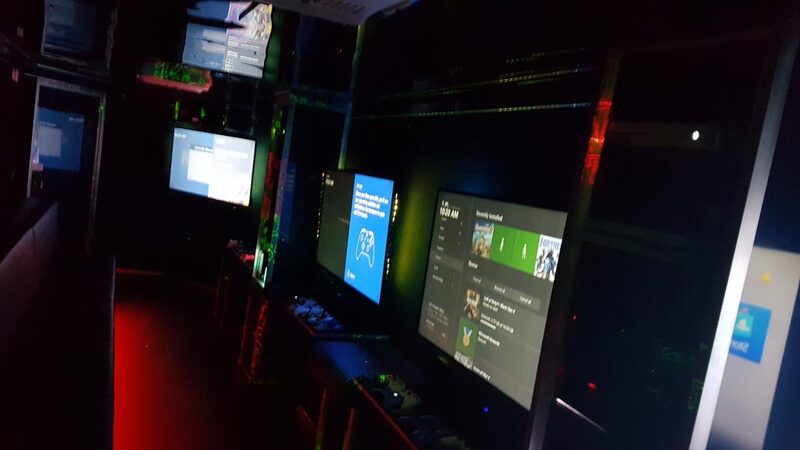 Curious on what games we currently do have? 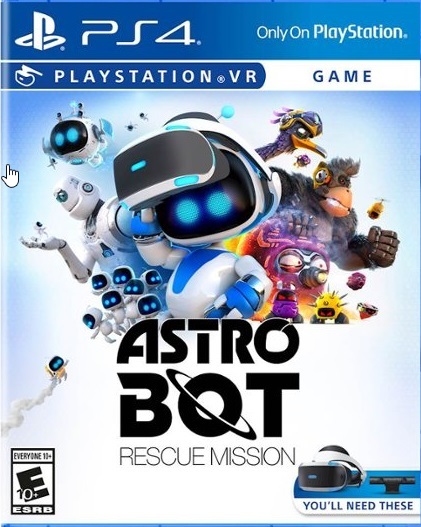 Head over to our Game Listing pages! 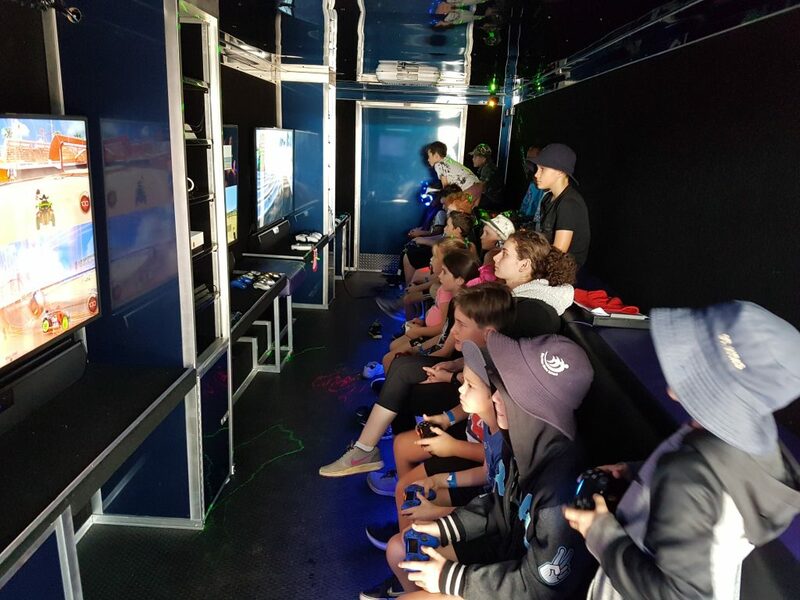 Like to have an awesome birthday party, or need a game truck to a festival event? 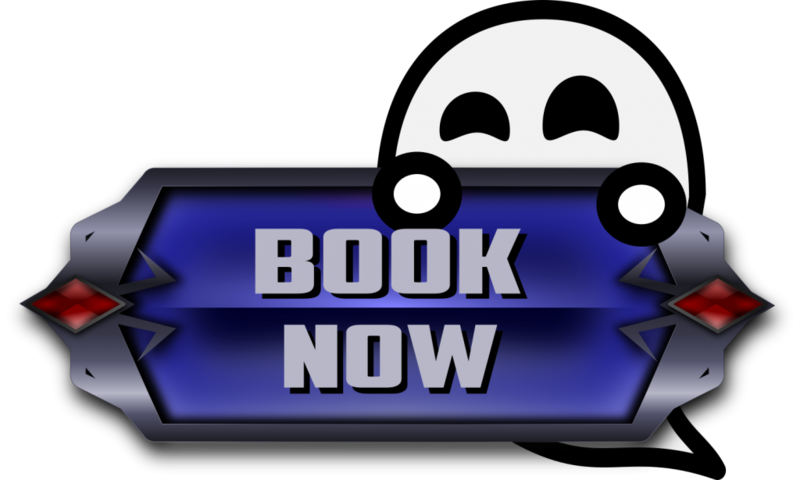 Then please don’t hesitate to either “contact us” now, or simply place a booking! We’ll be in contact with you as soon as possible. And we are here to celebrate this iconic evening with no better people than the Bay FM Crew in Thornlands! 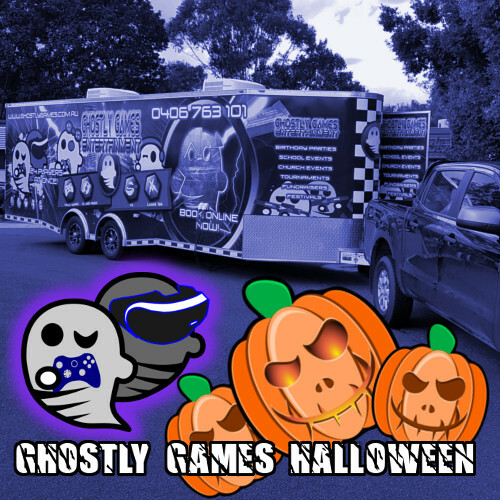 We’ll be parking our ghostly awesome trailer within the BayFM parking lot, providing our ghostly video games fun! 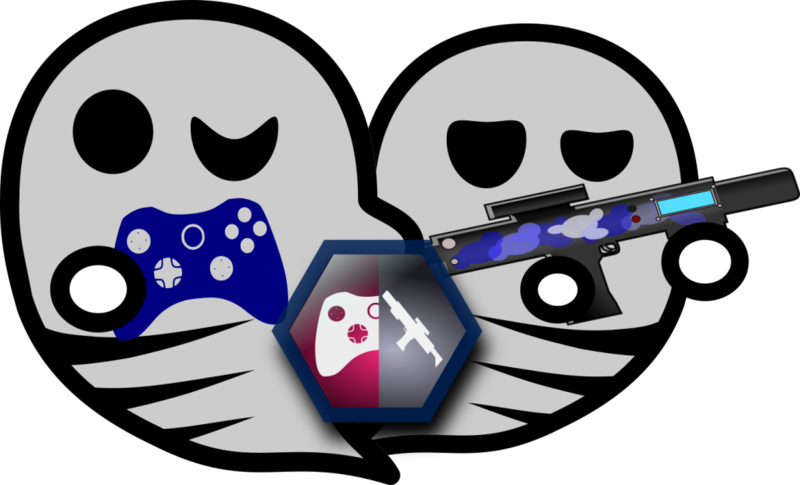 Will be showcasing a nice 16 way Halo tournament if we gain the numbers on the night! Should be a tone of fun and absolutely FREE to anyone that likes to join in! 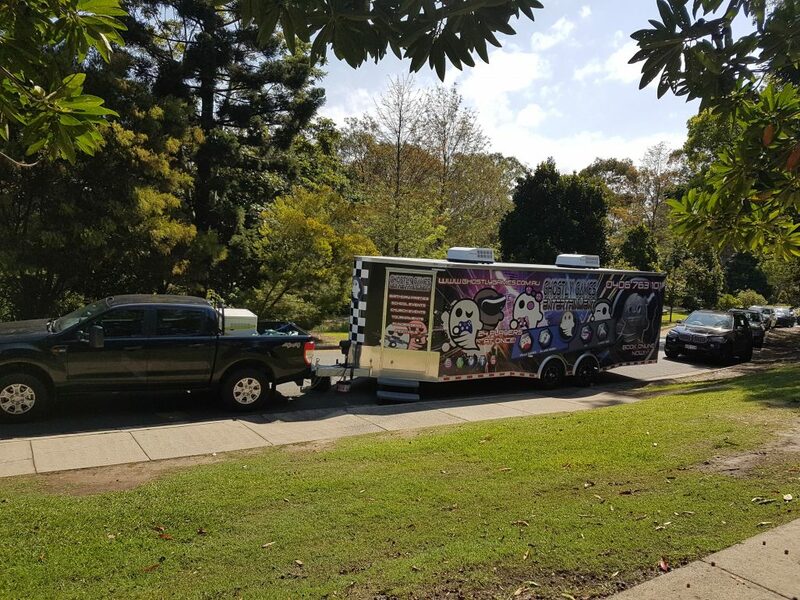 The location is at 95 Cleveland Redland Bay Road, Thornlands. 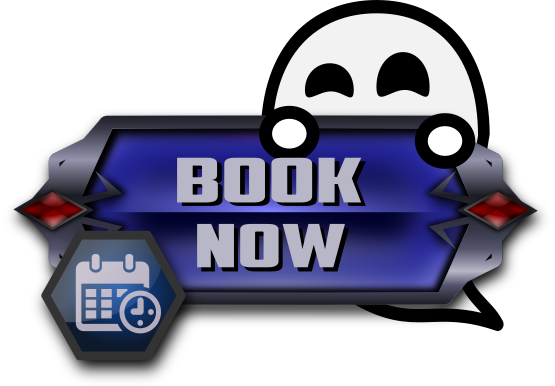 Starting at 7pm on the 31st of October and ends roughly at 9pm. Below is a google map view of the location. 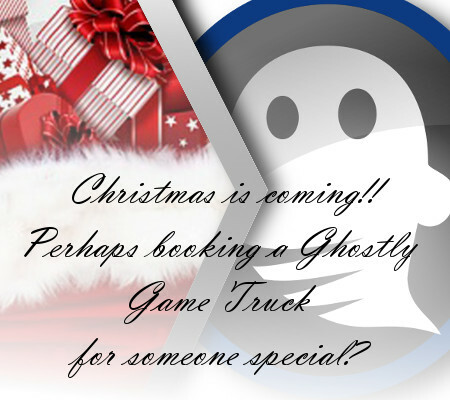 Please contact us on 0406 763 101 or email info@ghostlygames.com.au if you have any questions about the event.